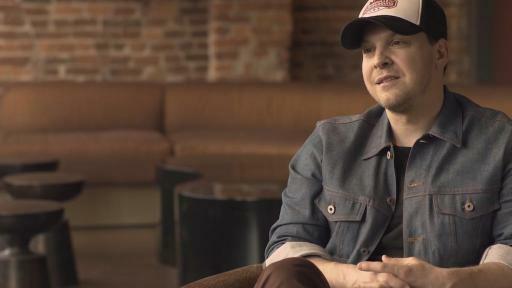 WOODBURY, New York (March 28, 2018) — Having lost his mother to the disease, singer, songwriter Gavin DeGraw knows firsthand how devastating pancreatic cancer is for patients and their families. Gavin is turning his grief into action by helping the Lustgarten Foundation raise awareness by encouraging people to get involved with the Foundation. Pancreatic cancer is a swift and silent disease that often remains undetected until it’s too late. It is estimated that more than 55,000 people in the United States will be diagnosed this year, and over 44,000 will die from the disease in 2018 alone. In fact, as the incidence of pancreatic cancer is rising, the five-year survival rate remains in the single digits. Most with advanced cancer usually pass away within a year, yet minimal federal cancer research funding is directed toward this aggressive disease.